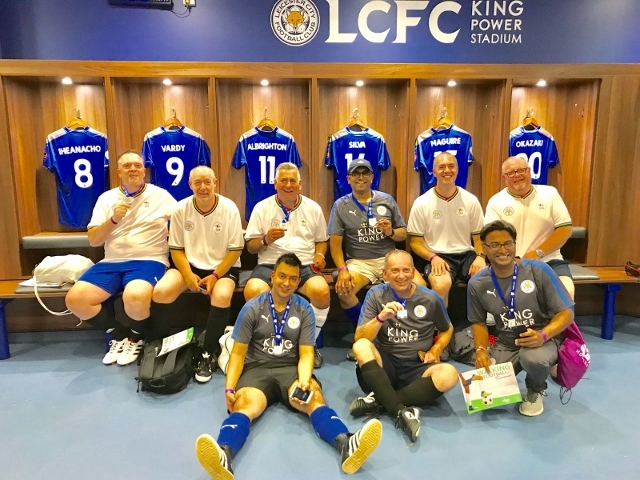 Last week we published details of schemes being ran by the Leicester City Community Trust to encourage fitness through football by engaging football fans and promoting healthy lifestyle changes through their loyalty and attachment to our Club. “Approaching my 60th birthday, I felt overweight and my physical activities comprised of the odd visit to the gym and walking to the coffee machine. I came across two projects being run by LCFC Community coaches and signed up for both. Over a 14 week period my Monday evenings were taken up with ManVFat Football and Thursday evenings with the Eurofit project. The Eurofit project is aimed at getting people aged 50+ more active and aware of diet and nutrition whilst promoting healthy lifestyle changes. 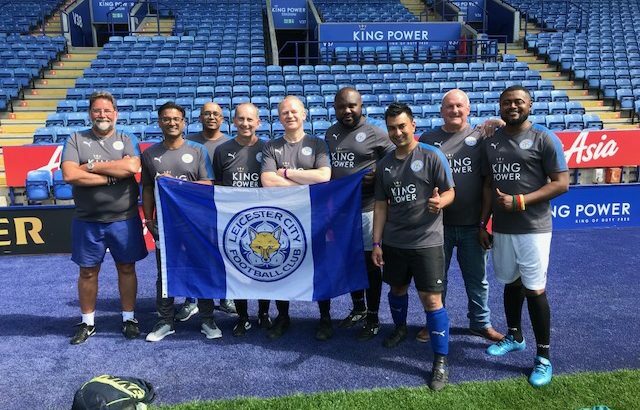 The group consisted of 20 like-minded individuals who have a love of football and in particular Leicester City. 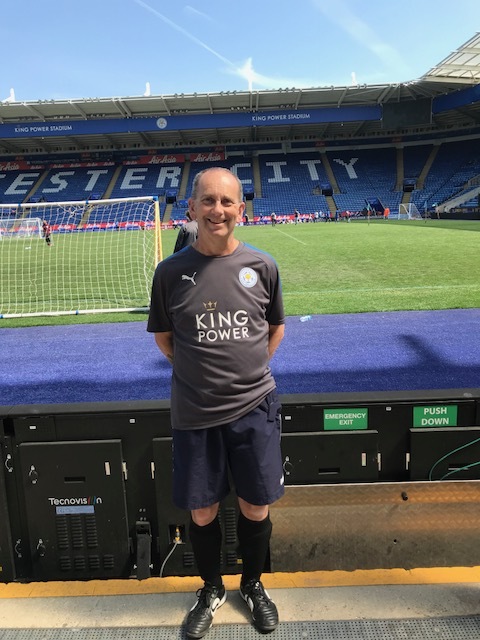 Each week a different life style topic was covered in the classroom before venturing out into the King Power stadium itself for an exercise session. These sessions varied from walking around the pitch perimeter and the KP stadium to exercises in the concourses, culminating in playing a walking football tournament on the KP pitch itself. We were encouraged to increase the number of our daily steps whilst also monitoring our daily standing time though a pocket device called an Activator. Blackburn Rovers were also running the Eurofit project and a competition developed between them and us who could do the most steps with the league table checked each week. I thoroughly enjoyed taking part and managed to lose just over a stone in weight and needed to buy some new clothes. I lost 2” on my waist and managed to fit into a medium shirt for the first time in years.